Burg-Wächter is a name that will be familiar to locksmiths that sell and install safes. 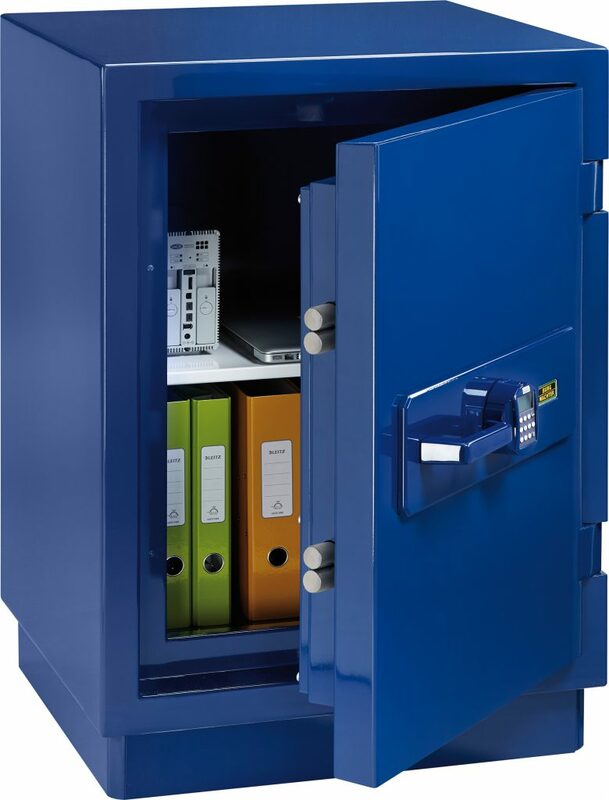 Burg-Wächter is Europe’s largest manufacturer of safes, and also produces over 4,000 different security products, ranging from padlocks and access control to post boxes and cash boxes. Priding itself on being “Always the safe choice” for retailers, Burg-Wächter Roughly translating into English as “Castle Guardian” and can trace its roots back to the 1890’s. Today, the company has five modern manufacturing plants across Europe, with over 600 employees and 55,000m2 of floor space worldwide. Despite its size, it remains a family owned business with strong family values – its philosophy is that everyone should feel safe in their own home. 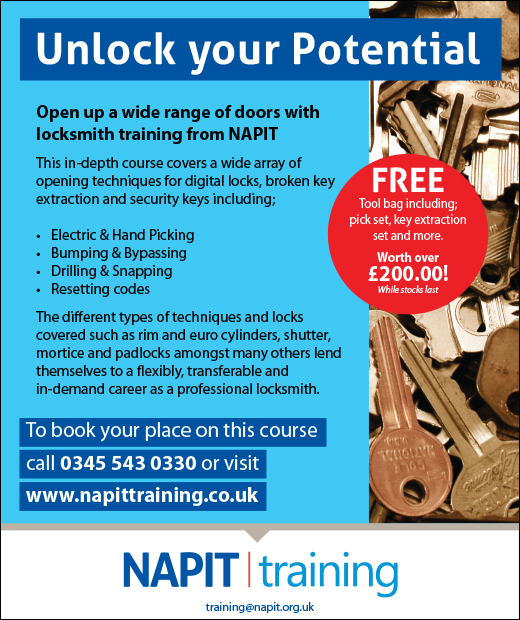 Although its German designed and engineered safes have been available in the UK for some years, historically, locksmiths have dealt with the company at arm’s length, acquiring products through third party suppliers. 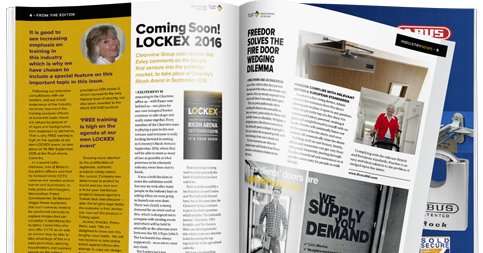 All this changed when Burg-Wächter acquired Sterling Locks in 2013, establishing a dedicated UK sales and service team. Shortly afterwards, the newly formed Burg-Wächter UK Ltd moved into the bespoke premises on the Eurocam Technology Park, just outside of Bradford. Its sophisticated new warehousing facility means the company is better able to coordinate products from the group’s international manufacturing plants. 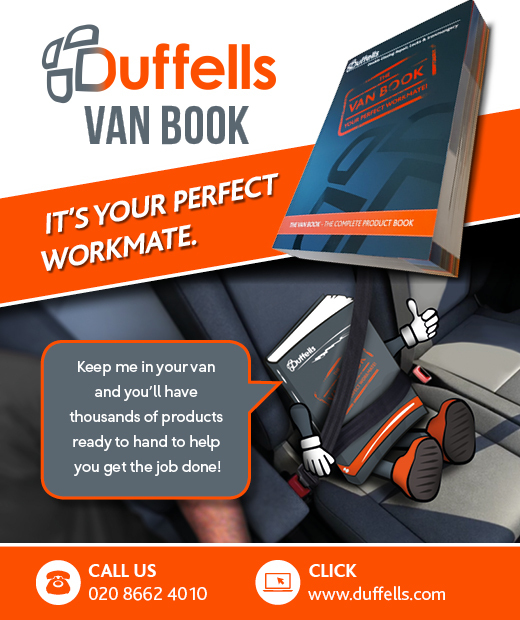 In addition to increasing on-site stock capacity and efficiency, this provides faster access to products, allowing more customer orders to be fulfilled in a shorter timeframe on a next day delivery service. 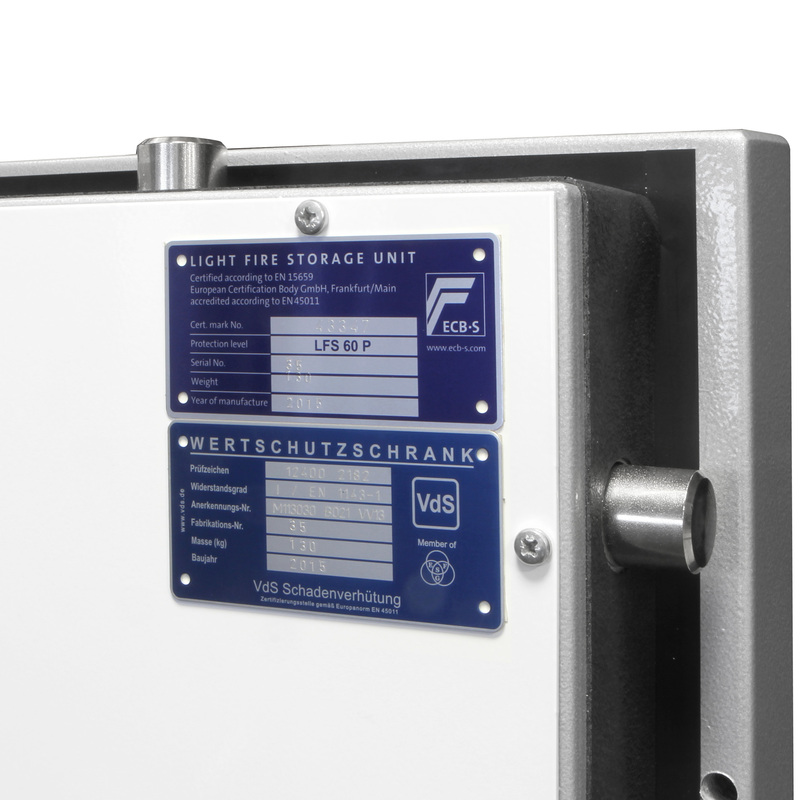 Whilst the majority of safe installations are likely to be single units in a domestic environment, Burg-Wächter understands that the customer base is as broad and varied as the number of potential uses for a safe. From the retailer and restaurant handling large amounts of cash, to the office looking to protect important documents and the petty cash, there is a growing commercial market for safes. 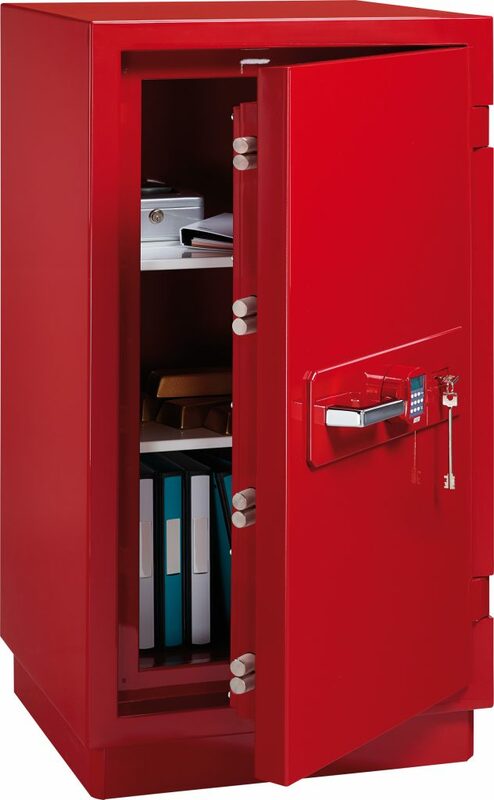 The OfficeLine commercial models of safe provide a large secure place to store money, valuables and important documents. Behind the double layered walls and doors lies adjustable shelving suitable for lever arch files to be stored in a safe and organised way. 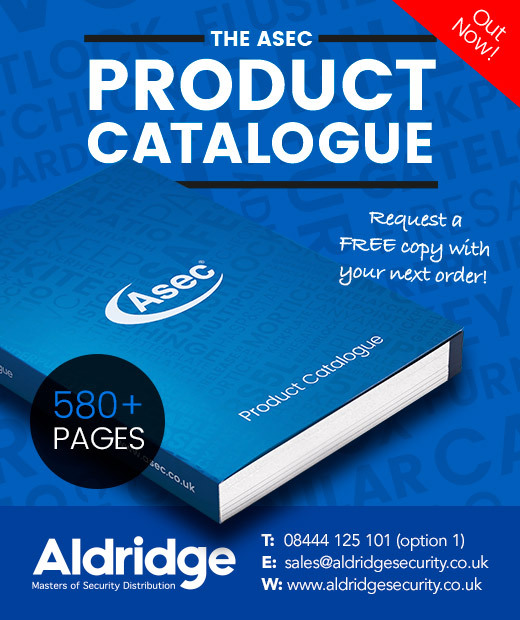 A variety of locking options are available, including the only VdS approved fingerscan and keypad. The high security Royal safes can be manufactured to a choice of security specifications up to Eurograde 5, with ECB.S certification to EN1143-1 and rated up to £100,000 cash and £1million valuables. The triple-walled body houses concealed hinges and armoured bolts, whilst the three-sided locking mechanism features an emergency locking system which is activated in the event of an attack. In addition to the “off the peg” specification, Burg-Wächter can offer a degree of tailoring, with bespoke interior fittings and choice of colours and finishes. Why customise a safe for cosmetic reasons? Because contrary to popular ‘movie opinion’, safes don’t have to be concealed behind a painting, or hidden in the basement. 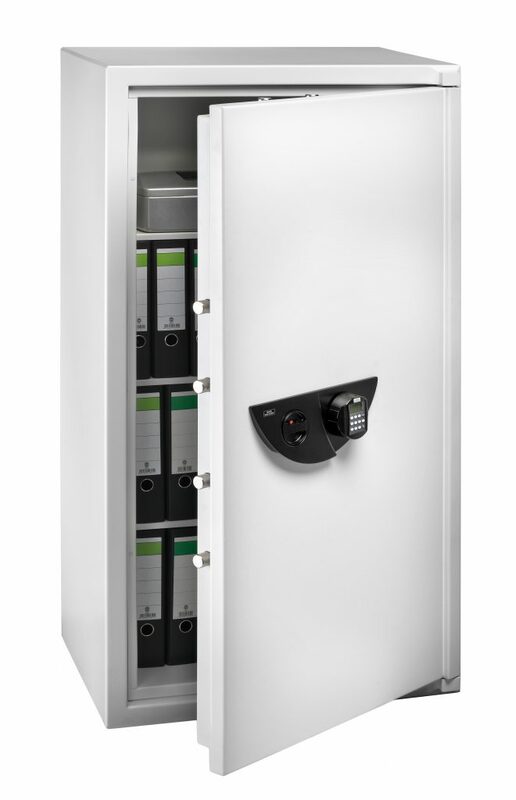 As long as it’s properly secured by an approved installer, safes are sometimes better positioned out in the open where it’s more convenient for day to day access. Rather than be stuck with simply a black or grey box, a brilliant white or bright colour with customised graphics may better complement the office or home décor. With over 100 years in the security industry, Burg-Wächter knows that a good reputation is difficult to establish and even harder to maintain. Only independently certified safes offer ‘real’ security, and no locksmith wants to be let down by poor quality, unreliable products or after sales service. In addition to offering reliable safes that meet recognised insurance and industry certifications, the company’s Safe Centre Partnership programme provides distributors with tailorable training, technical, and point of sales support. As well as contributing to your customers’ satisfaction, the partnership programme offers favourable terms and fast delivery, helping your own business run more smoothly. Burg-Wächter is hungry to grow both the overall UK marketplace and its position within it, as it seeks to mirror the market-leading status it has established in many other countries. 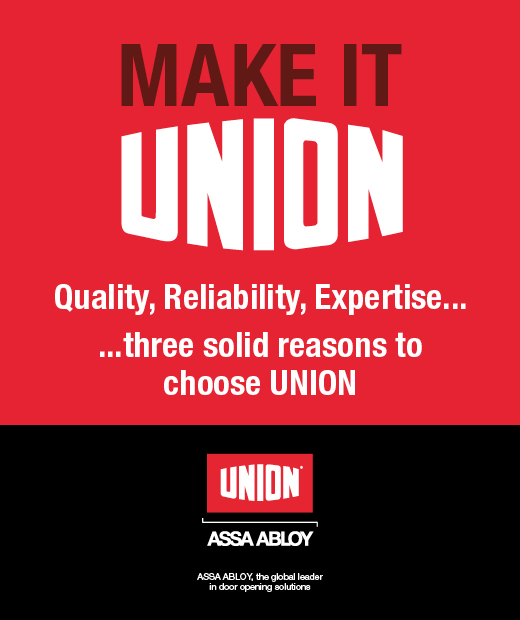 With UK based stock, support and service, this is a brand that means business for locksmiths and safe installers.